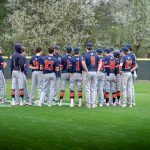 Spartans News · Apr 24 Baseball Begins State Playoffs Today at 4 p.m. 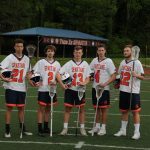 Boys Varsity Lacrosse · Apr 24 Boys Varsity Lacrosse sets new school record with win on Senior Night! 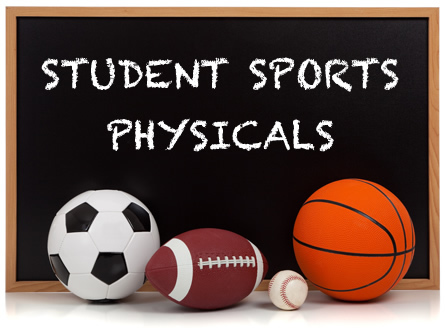 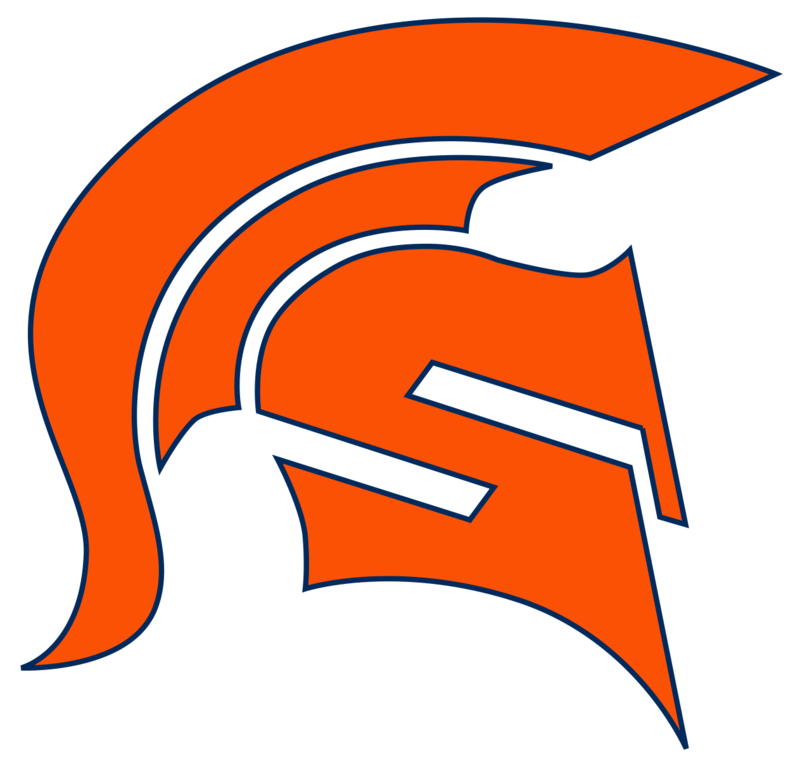 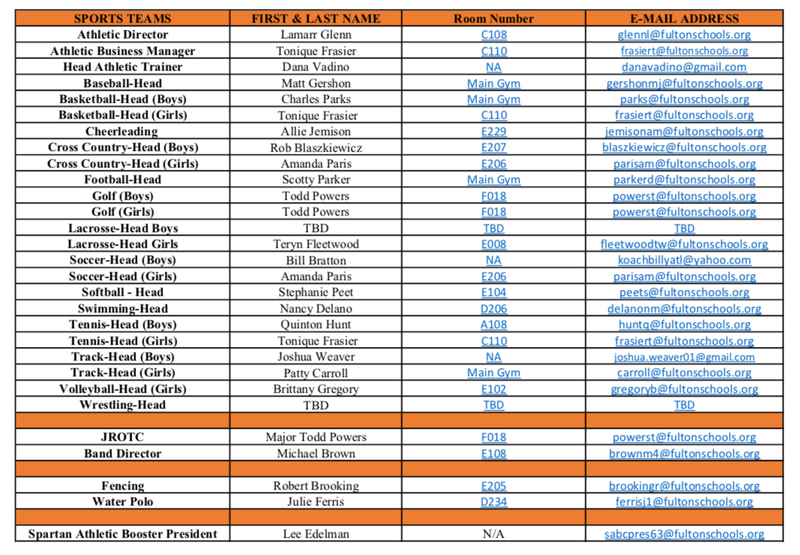 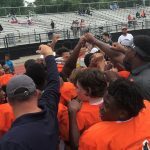 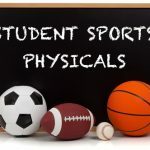 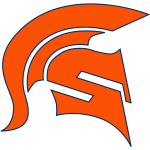 Spartans News · Apr 22 North Springs Sports Physical Day – Wednesday, April 24th @ 4:30pm! 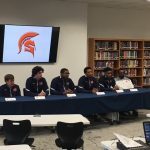 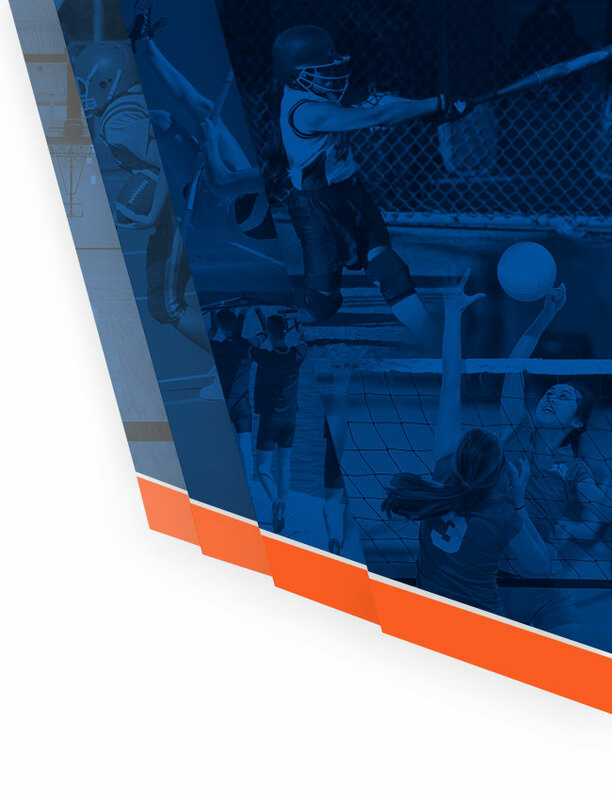 Spartans News · Jan 3 Positive Athlete Georgia Nominations Now Open! 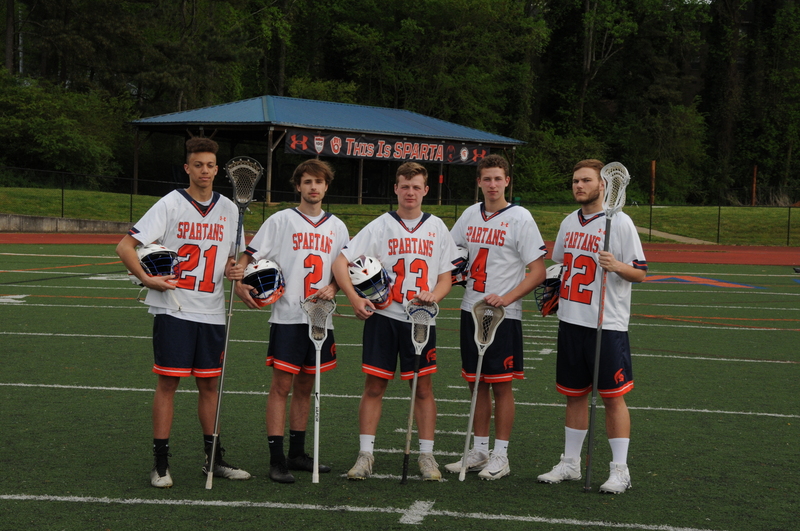 Boys Varsity Lacrosse · Apr 26 Boys Lacrosse takes another record “W” beating Darlington School 13 – 8 in final season game! 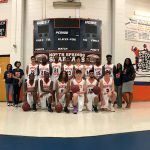 Boys Basketball Banquet May 9th 6pm in the school cafe. 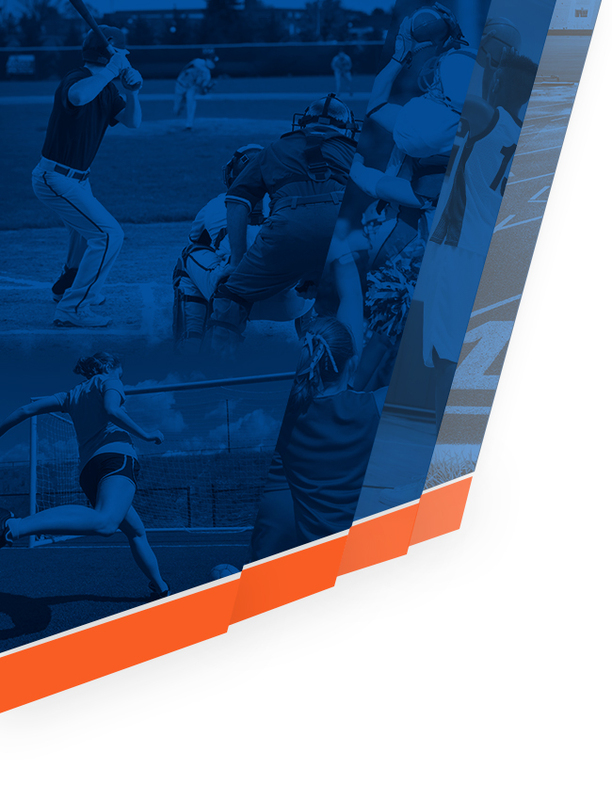 We are looking forward to celebrating our success!